Naperville, IL, October 1, 2018 — CNC specialist NUM has significantly expanded its portfolio of motors for machine tool applications by launching a range of high performance brushless torque motors. Employing innovative optimized magnetics, NUM’s new TMX series direct drive motors have an extremely low cogging torque – almost half that of competitors’ motors. They are ideal for applications that demand very smooth and accurate rotation, especially at low speeds. Typical uses include direct drive machine tools, rotary tables and radial positioning units. For direct drive applications, NUM has generally specified use of torque motors produced by IDAM (Drives & Mechatronics AG & Co. KG). A member of the Schaeffler Group, this company specializes in direct drive technology and enjoys a tight business partnership with NUM. NUM is initially launching two TMX series frameless torque motors, with stator diameters of 140 mm and 291 mm, and intends growing the range in the future. 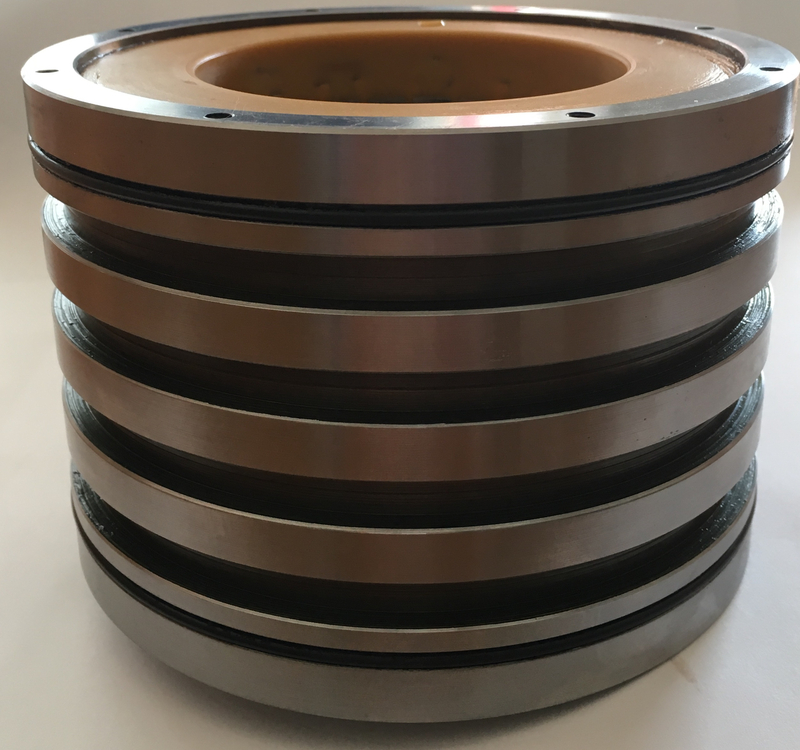 The motors’ hollow shaft rotors utilize high flux density neodymium-iron-boron (NdFeB) magnets and offer ample internal space for through-motor wiring or mechanical parts. 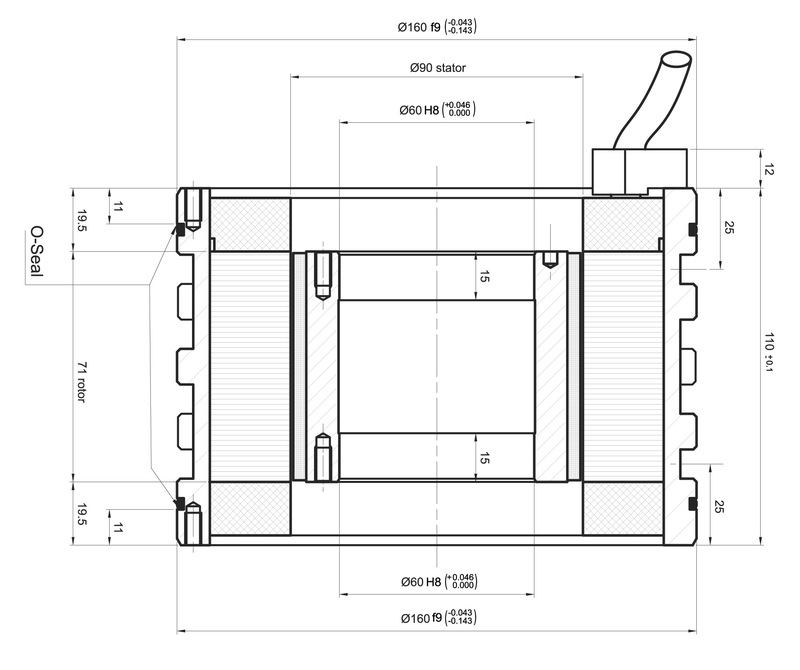 The stator windings are fully protected against over-temperature conditions and are encapsulated within a thermally optimized enclosure that offers a choice of air-cooled and water-cooled configurations. 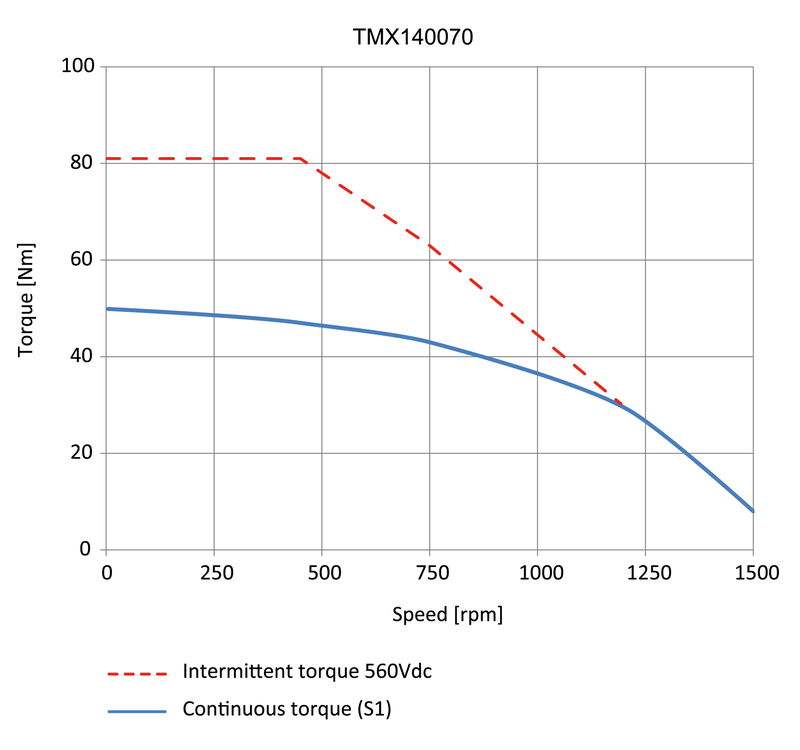 NUM’s new TMX series motors can produce a very high S1 torque density and are available with a choice of stator and rotor lengths to best suit the motion requirements of the application. By way of example, a 140 mm diameter motor with an active length of 70 mm can produce a peak torque of approximately 82 Nm at speeds up to 1,500 rpm, and a continuous (stall) torque of approximately 50 Nm. The motors can be driven by most industry-standard servo drives, including NUM’s MDLU3 and MDLUX drives, which form part of the company’s latest-generation Flexium+ CNC platform. Steve Schilling, NUM Corporation, 603 East Diehl Road, Suite 115, Naperville, IL 60563, USA.